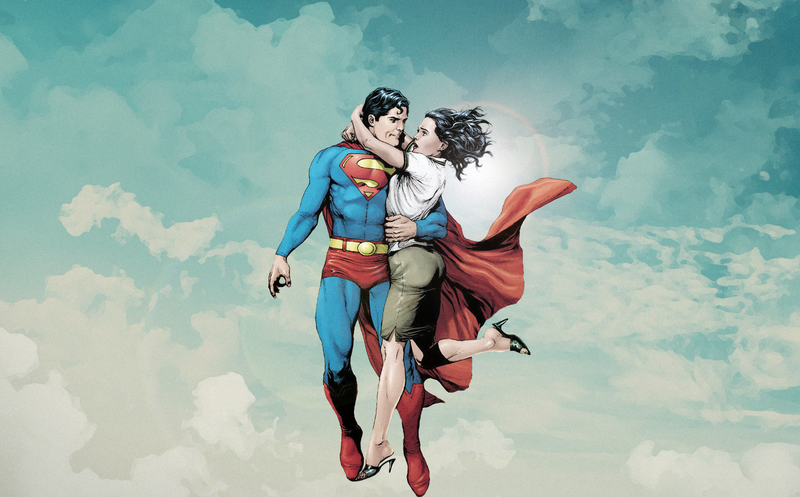 For years, the love triangle between Superman, Clark Kent and Lois Lane has been a staple of the comics starring the Man of Steel. Well, something’s happened in a comic released today that will change all of that. DC Comics’ contribution to Free Comic Book Day is Divergence, a one-shot that holds big teasers for the status quo changes hitting their big three characters. In the Superman story, it’s revealed that Superman’s secret identity is now public, after being divulged in an article by Lois Lane. This development follows a recent change in Kal-El’s powers that make him more human. Combined with the secret identity reveal, things are going to be much different for the Man of Steel in the coming months.